..::(( ( site is under MAJOR renovation. . many AMAZING THINGS to come ) ))::.. 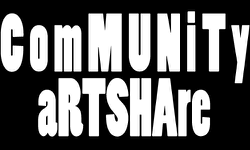 This is a rEvolutionary mindset where artists in our community can share their work, promote creative aspirations, and connect with other artists in our community to perform at and produce more events and gatherings. Our aim is to strengthen and sustain artistic community by increasing creative outlets, resources and knowledge.